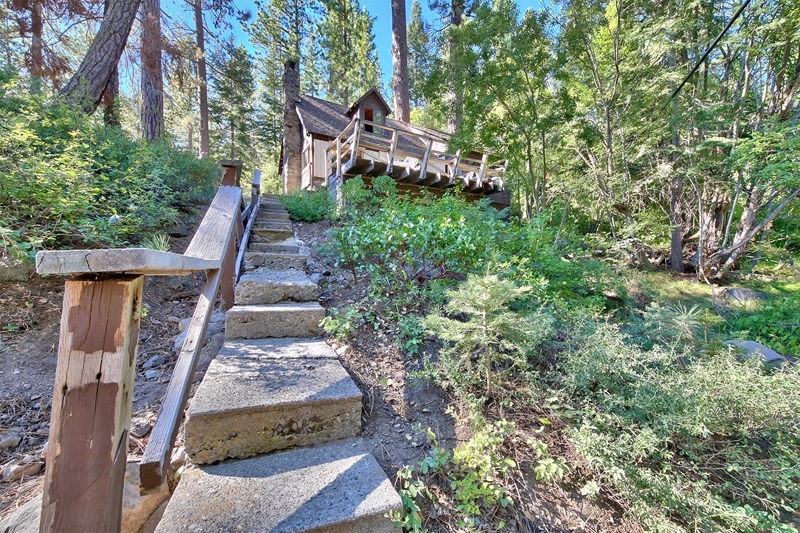 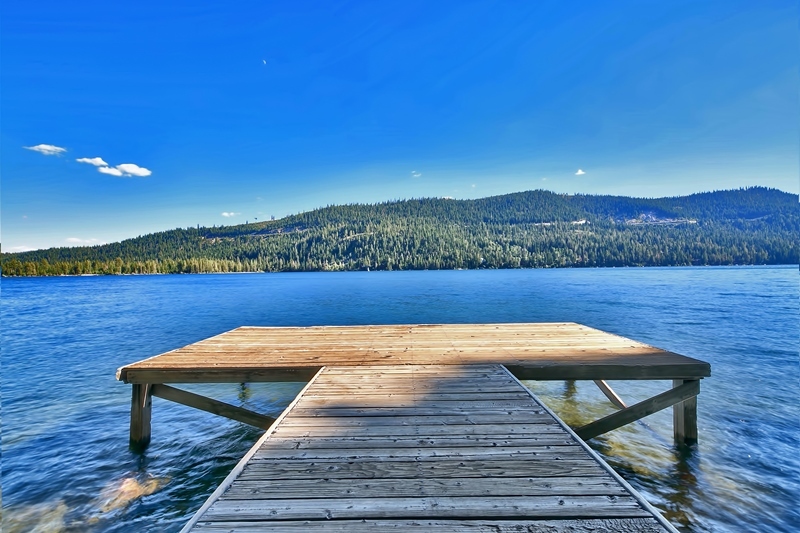 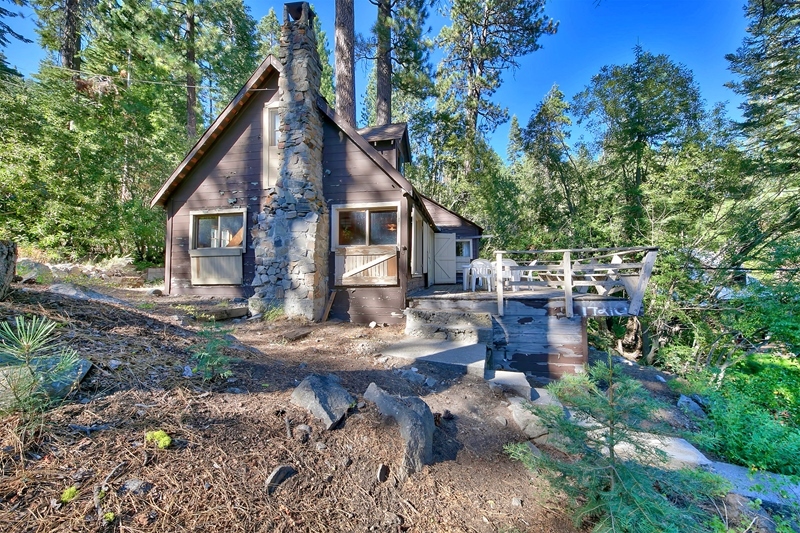 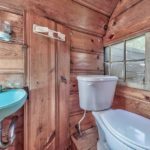 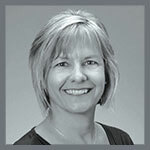 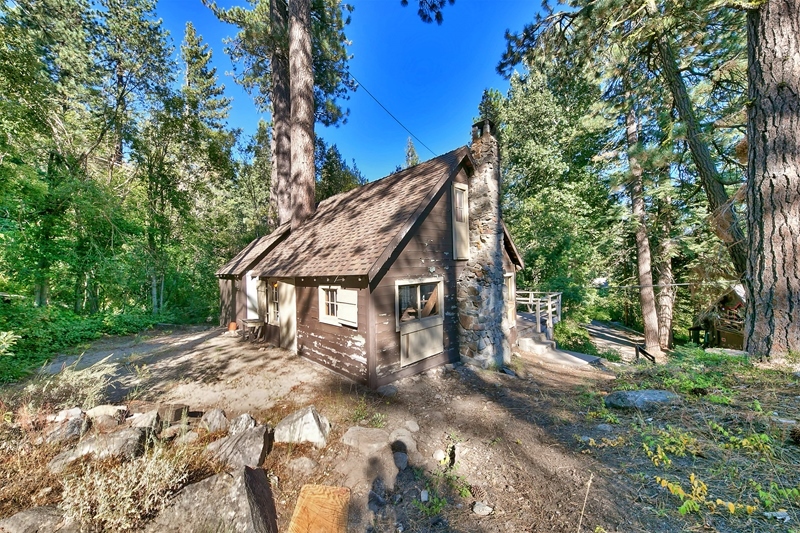 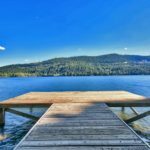 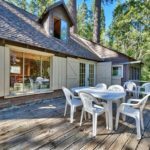 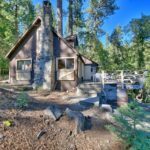 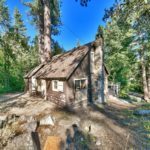 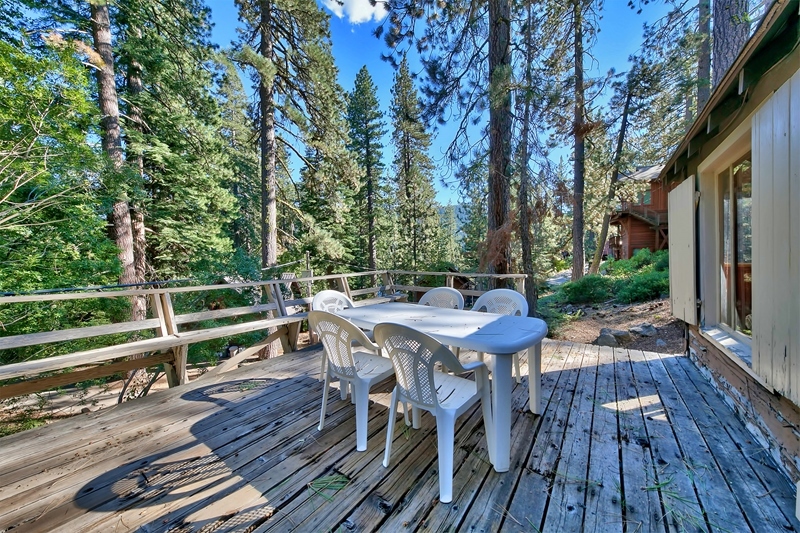 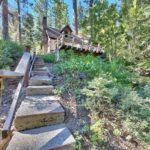 Carmen Carr your local realtor has listed a darling little cabin only a block from Donner Lake. 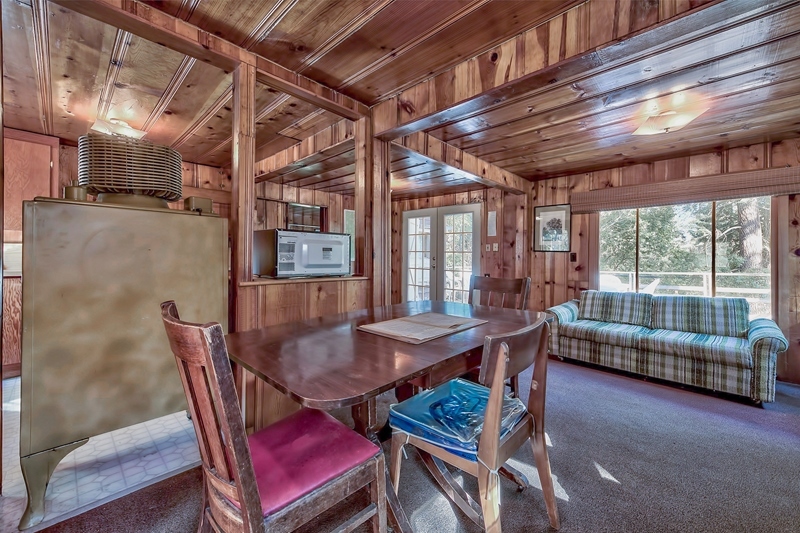 This 2 bedroom, 1.5 bath has endless possibilities at a great price for $299,000. 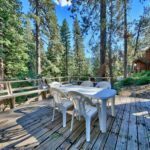 If you are interested in getting more information about this property or any other properties in the area, contact me directly. 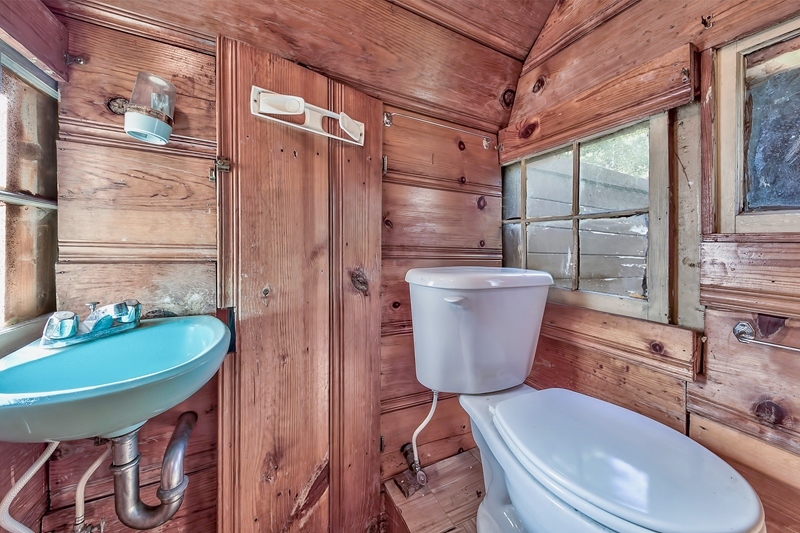 Property Description: Take a look and use your imagination. 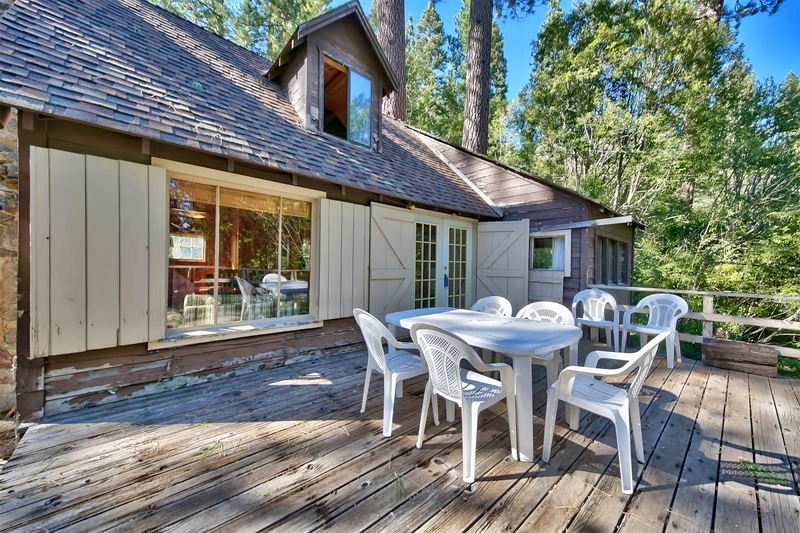 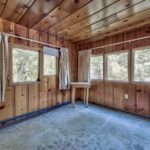 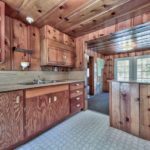 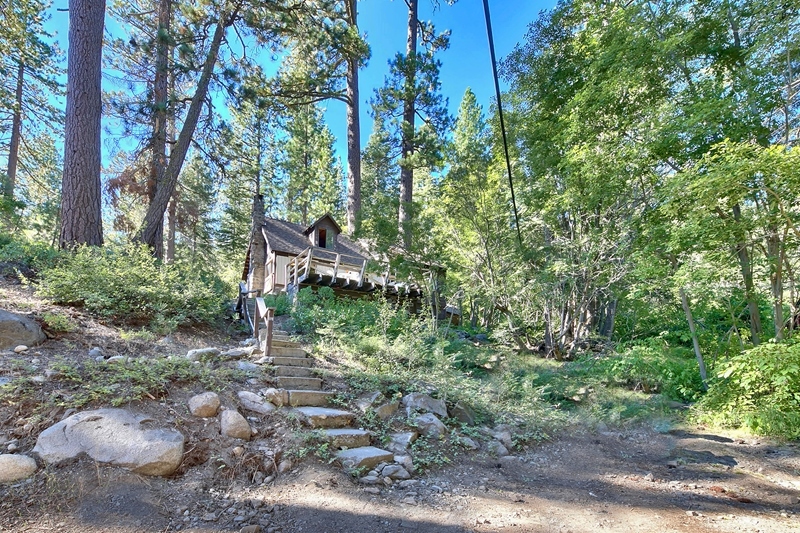 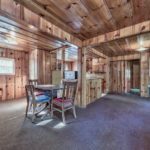 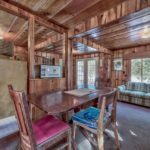 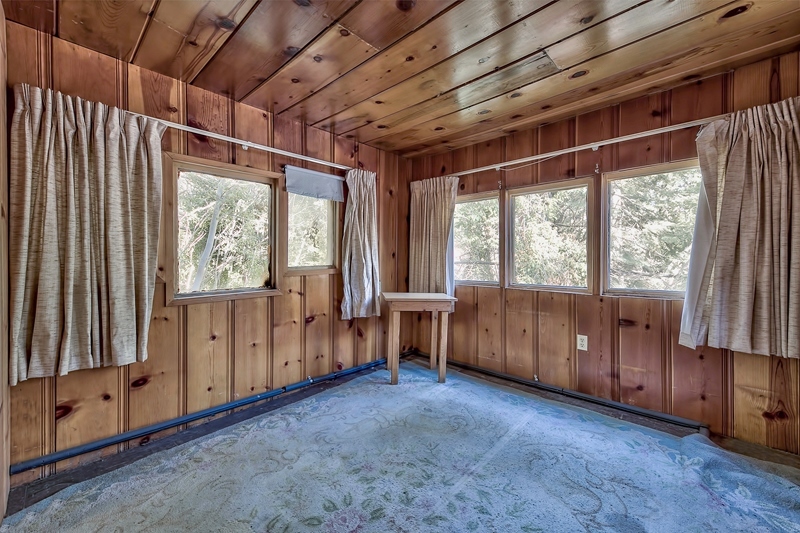 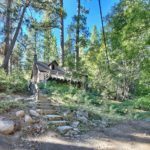 The perfect project to be transformed into a cozy cabin so close to Donner Lake. 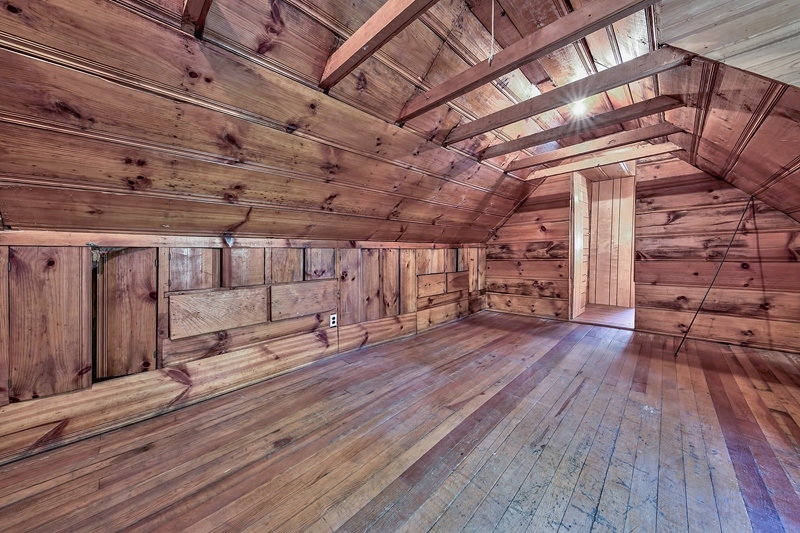 Gigantic upstairs loft with great storage on side. 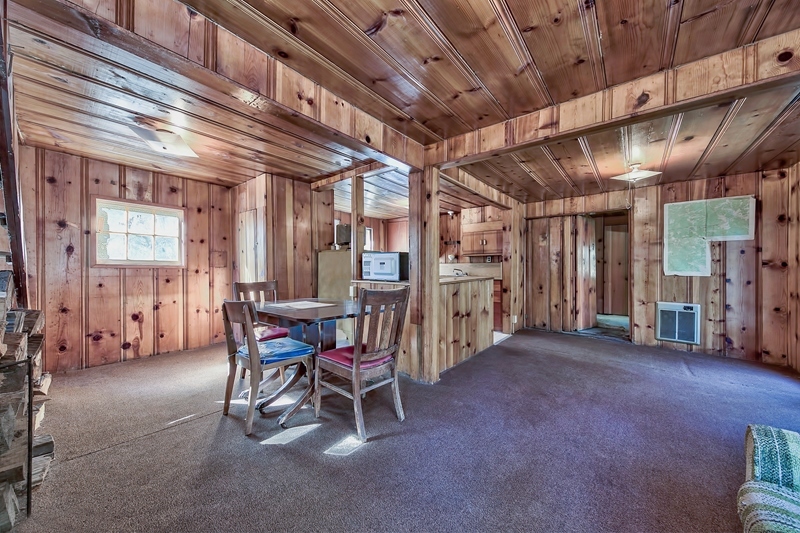 Bedroom and half bath upstairs. 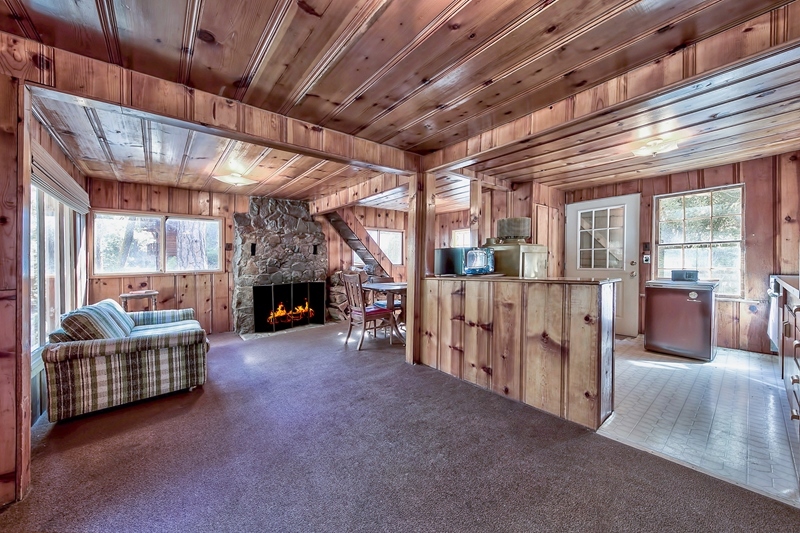 Bedroom and bath on main level. 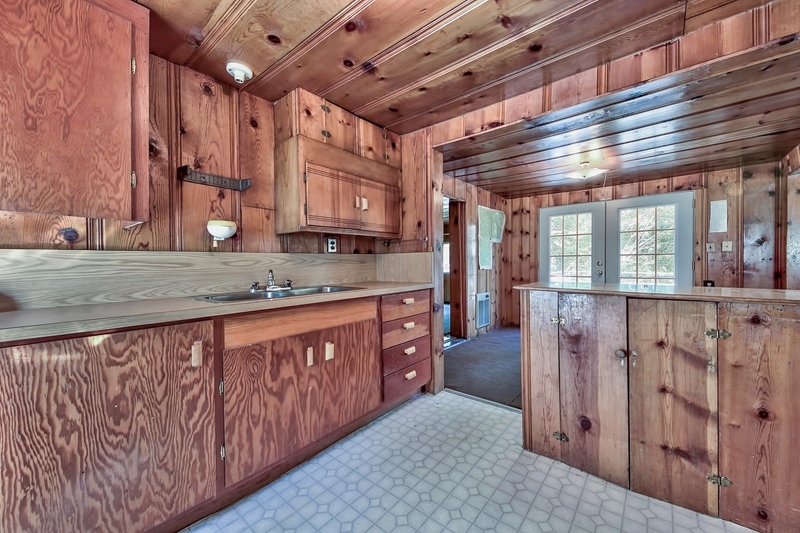 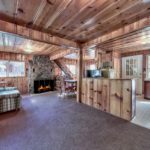 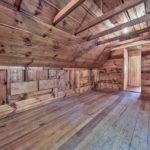 The “pickwick” siding on interior will take you right back to the olden days.